Call us for fair and honest pricing with no hidden fees. Don’t be deceived by inflated coupons and discounts only to be charged inflated prices. Whether you need a broken garage door spring replaced, a garage door opener repaired or even a new garage door installed; we can handle all of your garage door needs. We offer same day service in most cases. 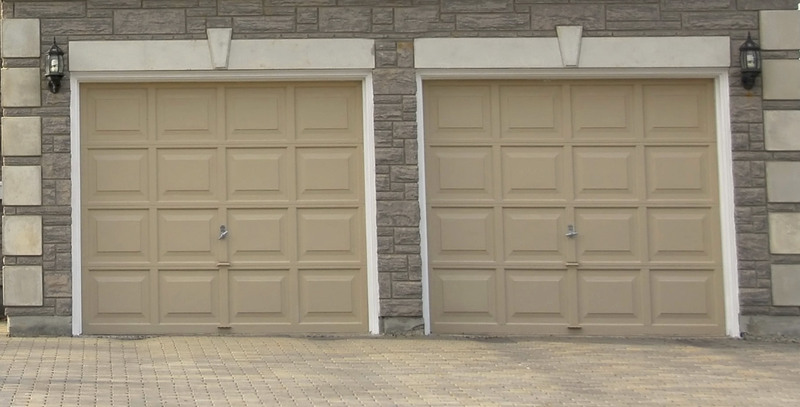 Whether you are in Macomb County, Oakland County or St. Clair County, we can handle your garage door repair needs. Michigan Door Maintenance is fully licensed and insured for service you can depend on. 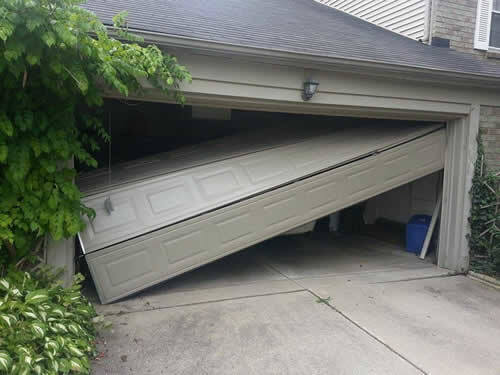 Serving the Metro Detroit area for over 35 years, we have the experience to handle any garage door emergency. Best garage door company ever! I would highly recommend them. Very easy to work with and does great work. Would recommend the company to anyone. Michigan door maintenance replaced the springs on my garage door. Service was really good. same day that I called in. They gave me a quote of $185 over the phone and there were no surprises once the service guy showed up. Hopefully I don’t need to call them again, but I will if I need to. Great company and great service. I highly recommend this company. Debbie stayed in contact with me and Tom was on time and very knowledgeable! I will definitely use them again and you should too!! A garage door is something we take for granted until it doesn’t work. 5 Year Warranty on the Springs! Click Here to View Our Coupon Offer!